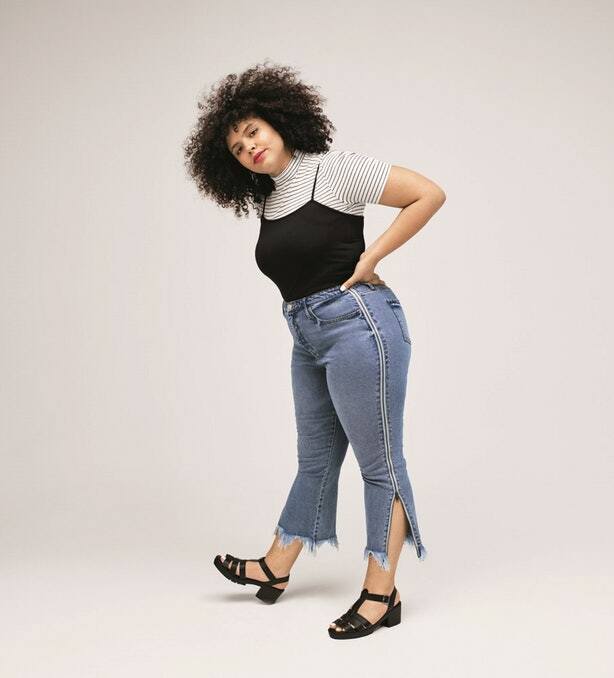 and it goes up to a size 26W. 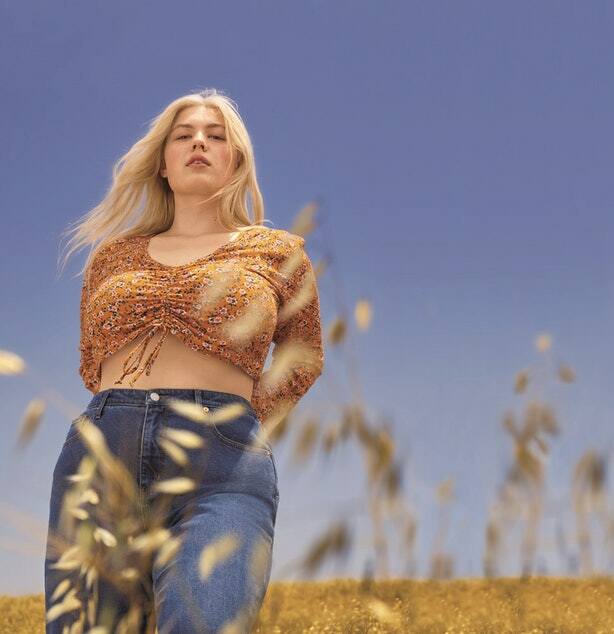 Wild Fable is just one of 3 new brands Target has launched this month. In addition, they’ve added a new menswear brand called Original Use and another brand called Heyday. 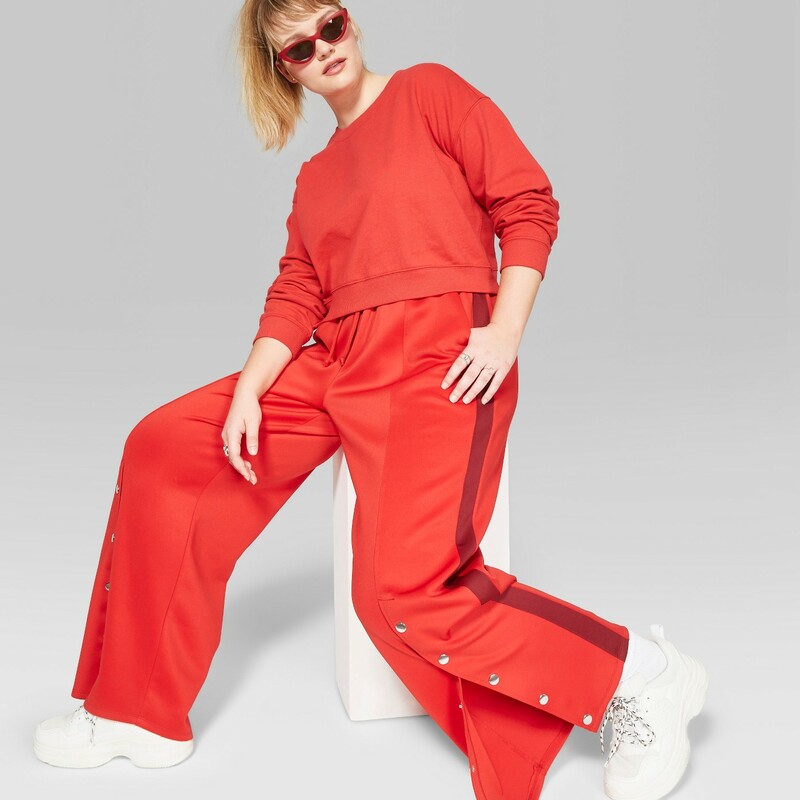 “We’re thrilled to add Wild Fable, Original Use and Heyday to our mix, giving our younger guests relevant, inspiring products they’ll only find at Target.” Says Mark Tritton. Wild Fable has a slew of on trend styles that will be perfect for back to school. 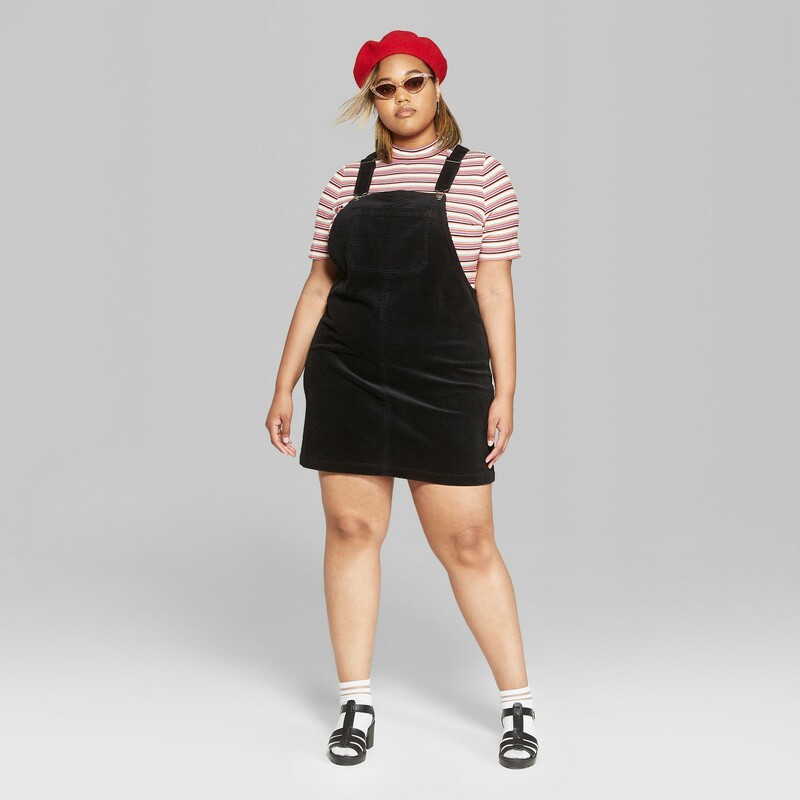 Even if you’re not a teenager, the brand offers up some pretty snazzy pieces. 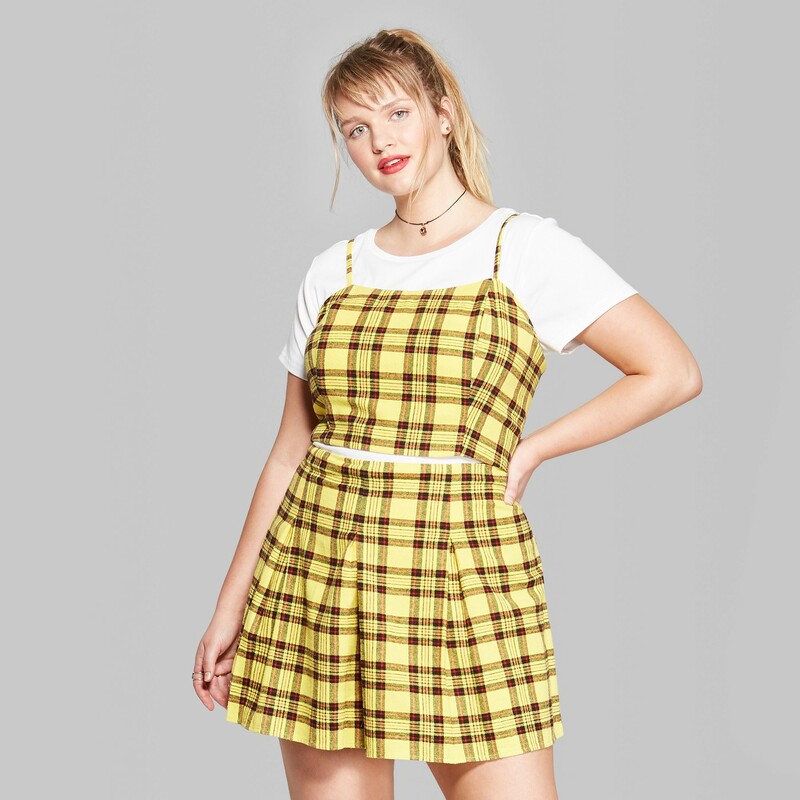 There’s a yellow plaid skirt and tank set in the collection that is giving us serious Cher Horowitz vibes. I read this article and found it very interesting, thought it might be something for you. 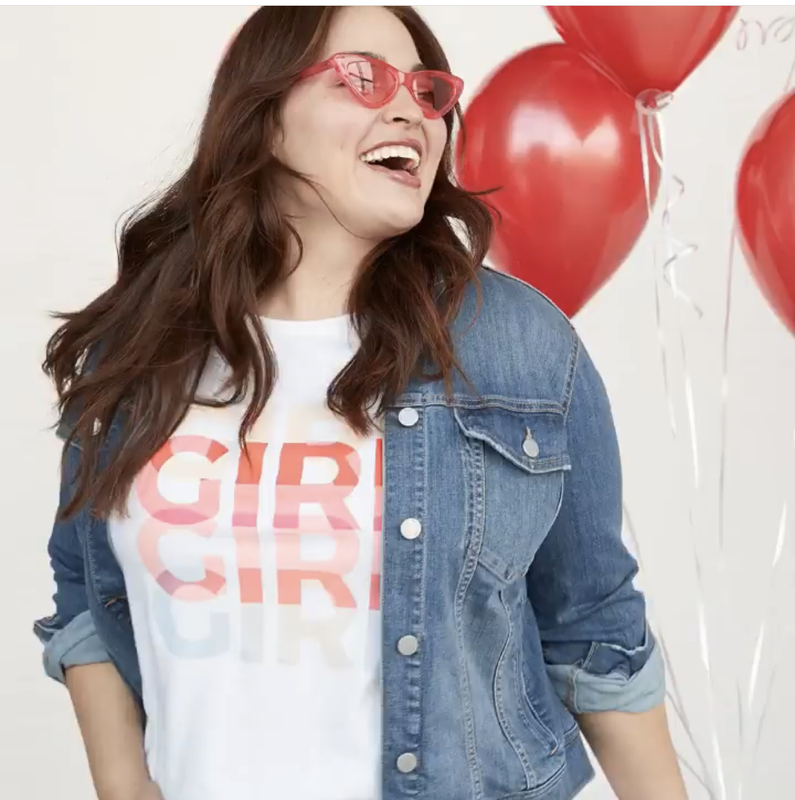 The article is called New Target Fashion Brand Wild Fable Offers Inclusive Sizing Up To A 26 and is located at https://stylishcurves.com/new-target-fashion-brand-wild-fable-offers-inclusive-sizing-up-to-a-26/.